Noch bis zum 1. Juli 2018 könnt ihr euch für die Open Set Summer School anmelden, die vom 15.–25. August in Amsterdam stattfinden wird. 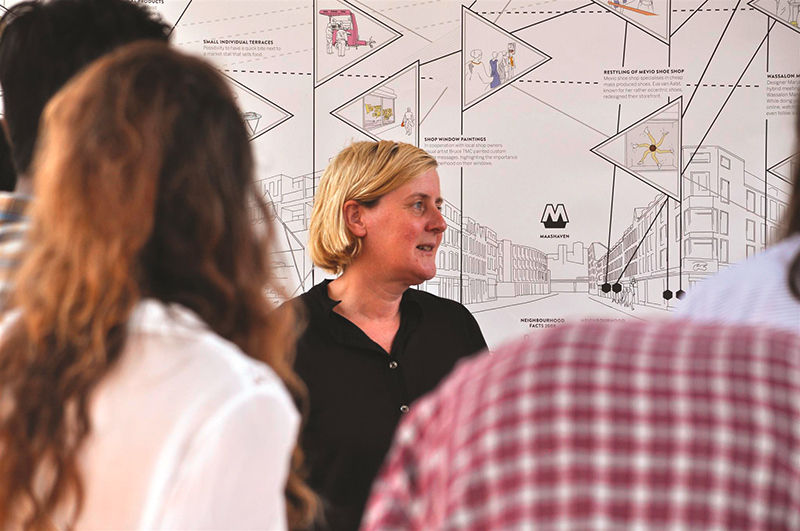 Das intensive Program besteht aus Workshops und Lectures, die sich dem vibrierenden Leben im Amsterdamer Stadtteil Bijlmer widmen. Neben der Summer School organisiert Open Set bis zum Februar 2019 weitere inspirierende Veranstaltungen, die an verschiedenen Terminen dieses Zeitraums stattfinden. Meldet euch am besten gleich jetzt an. 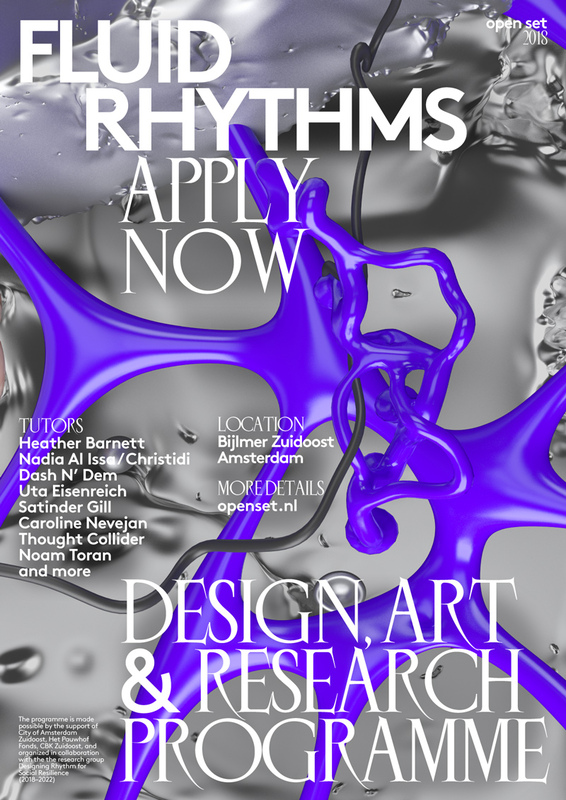 Open Set is pleased to announce the Call for Applications for their new seven-month program Fluid Rhythms: Urban Networks and Living Patterns. It’s a fresh round of Open Set, dedicated to exploring the potential of rhythm in the context of the Bijlmer, — one of the most vibrant neighborhoods in Amsterdam, once envisioned as an urban utopia and (in)famous for being called the “city of the future”. Open Set is looking forward to a new collaboration with the scientific consortium Designing Rhythm for Social Resilience — together they investigate rhythm-led practices as common ground for research and artistic practice. 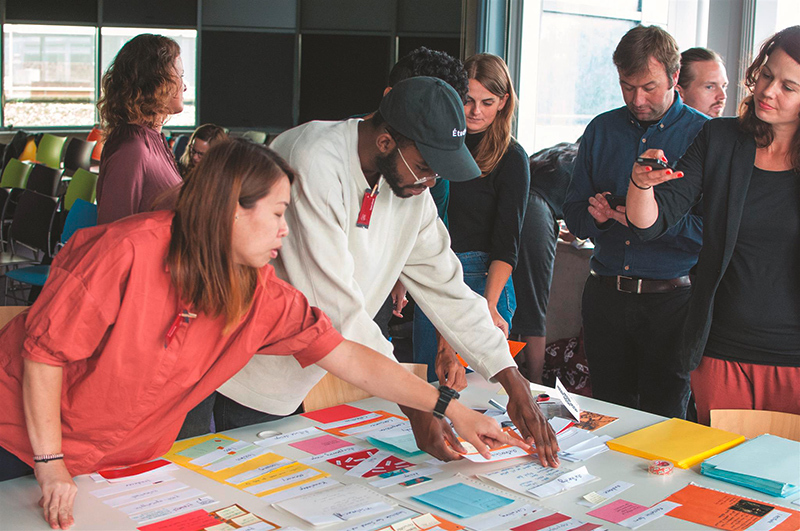 Designed to enrich an active studio practice or ongoing education, their programs are aimed at makers and thinkers (design & art fields) who seek a deeper understanding of emergent discourses, connect to the international network of peers, and those who want to take their work in new, unexpected directions. Intensive program of workshops and lectures. *The applications are open for individual modules, or for the combination for all three. Apply now!